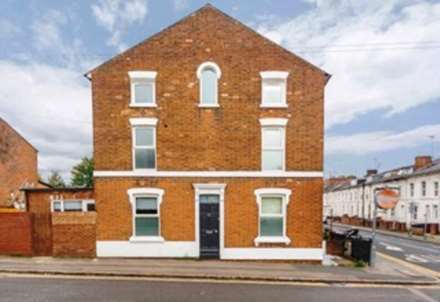 Mr Sales and Lettings are proud to present this newly refurbished double bedroom in a six bedroom house share located in central Reading. 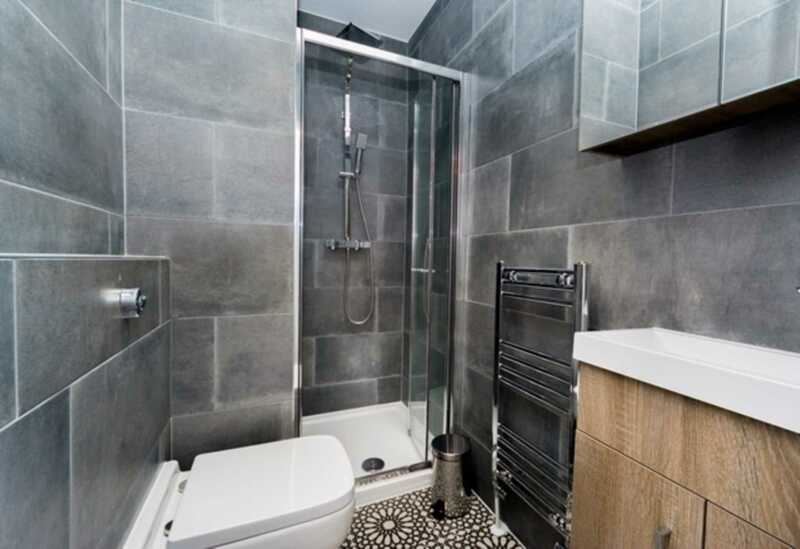 Close to main shopping areas, local amenities, Reading main train station and public transport. 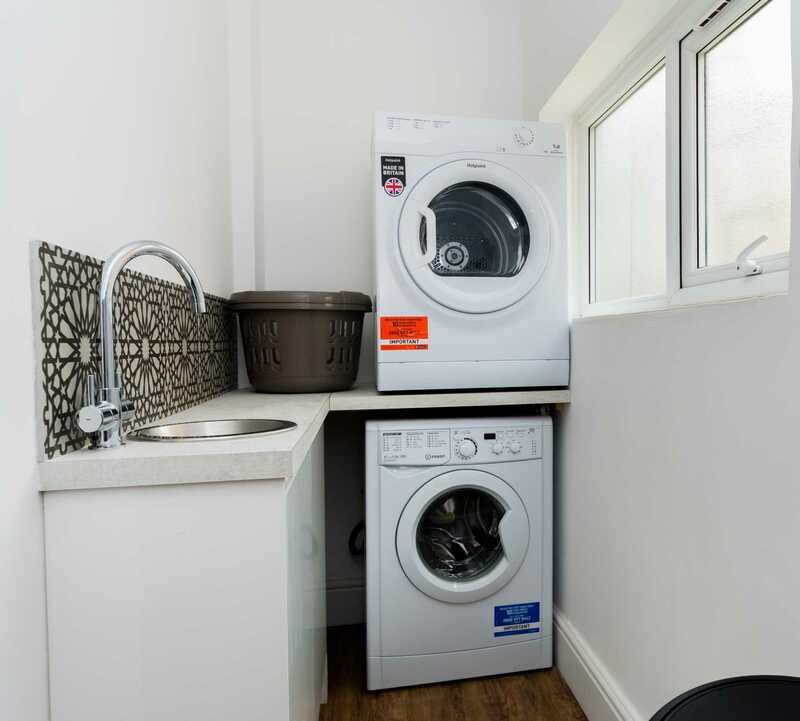 The property benefits from a newly fitted kitchen with ample cupboard space, an integrated fridge/freezer, an integrated gas cooker, lounge /dining area, separate utility room and inclusive of a communal TV. 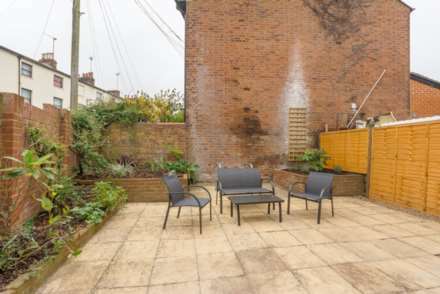 As well as a spacious rear garden which includes garden furniture and also bike storage. 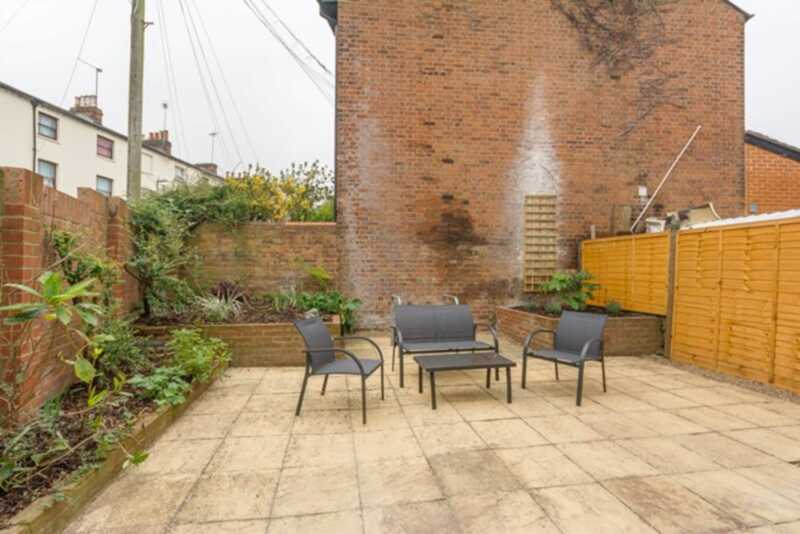 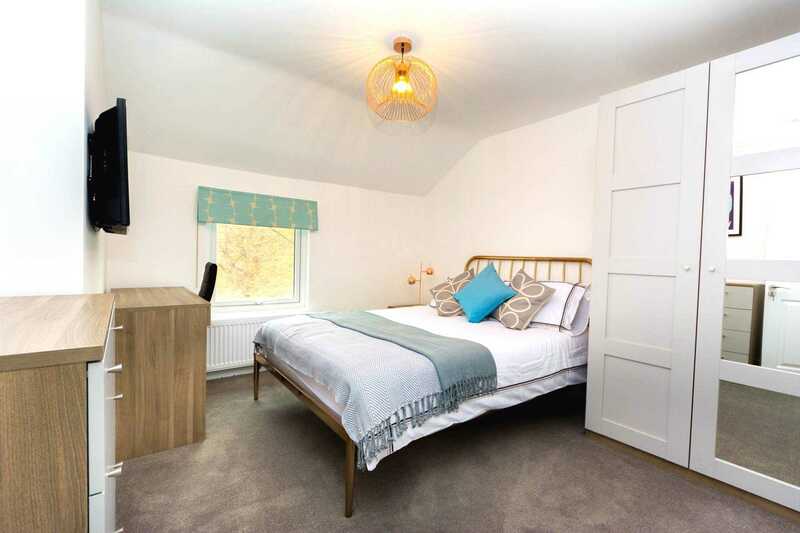 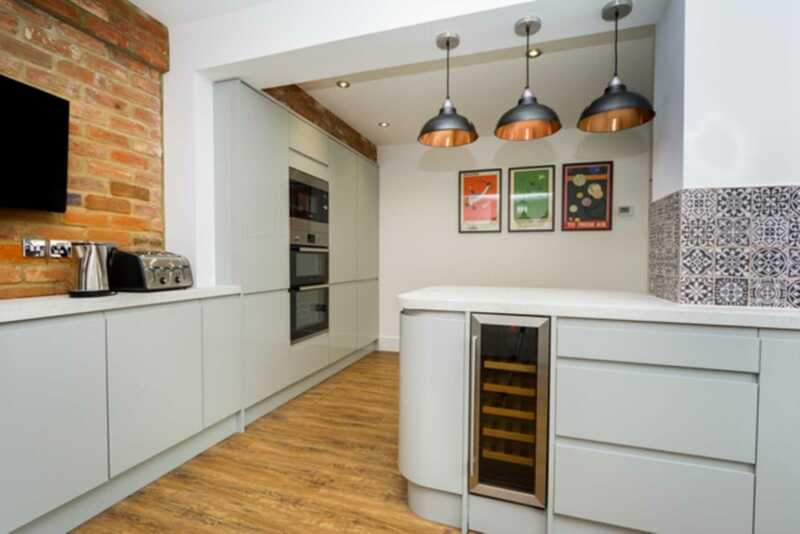 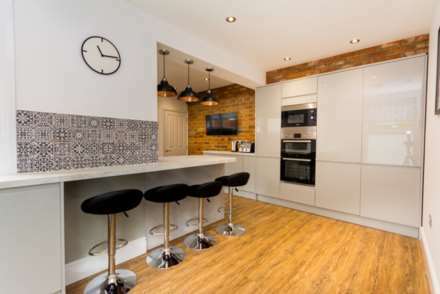 The property consists of six double bedrooms and is a five minute walk to Reading town centre and a ten minute walk to Reading central train station. All rooms fully furnished to a modern spec. The deposit is £730 and is refundable at the end of the tenancy.